Message From The Director At Heartland Industries we are dedicated to providing the opportunity of dignified employment for all. We offer outstanding services for our customers, from job inception to completion, in a timely manner. The process of working on each job enriches the lives of our employees, while giving the customer a high quality end product. Mission Statement The mission of Heartland Industries, Inc. is to provide quality business services to each of our customers. We extend dignified employment opportunities to the intellectually challenged and to those with other disabilities. We operate in a businesslike manner within a safe and helpful environment for the benefit of all. The Heartland Distinction A vastly experienced workforce, the ability to meet and surpass tight deadlines, and a quality guarantee that accompanies our work are all advantages of partnering with Heartland Industries. David looks forward to Mondays, and coming to work at Heartland Industries. It is not an understatement to say he LOVES his job. He’s been able to make new friends and enjoys talking to them on breaks and at lunch time. 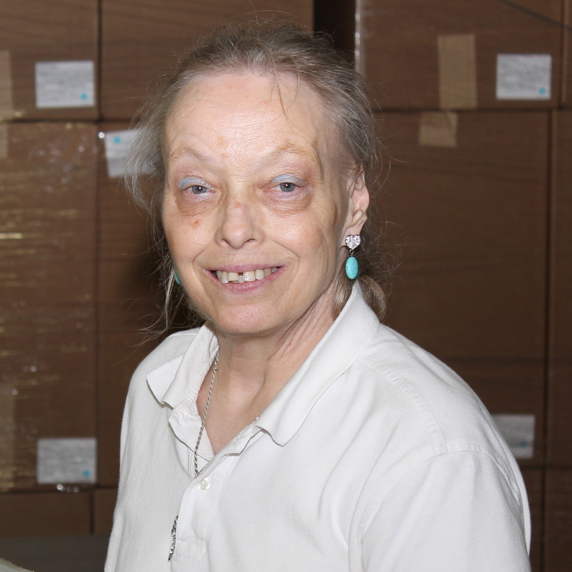 One of our original employees, Patty has worked here for over 42 years! 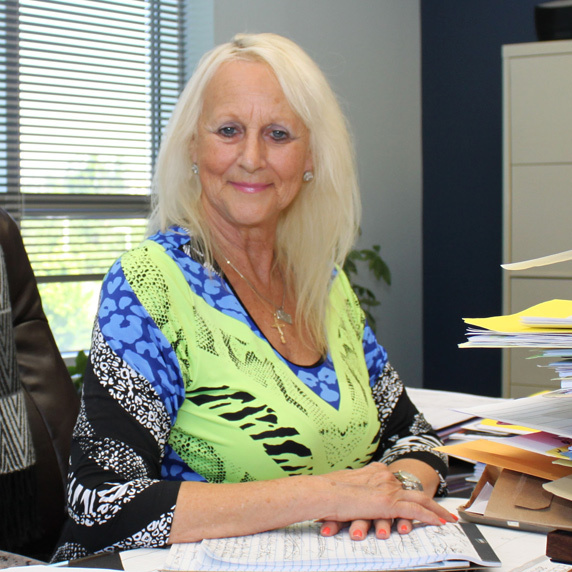 She likes the open work spaces in the current building, and feels that Heartland Industries has nice people. Her favorite thing to work on is posters.